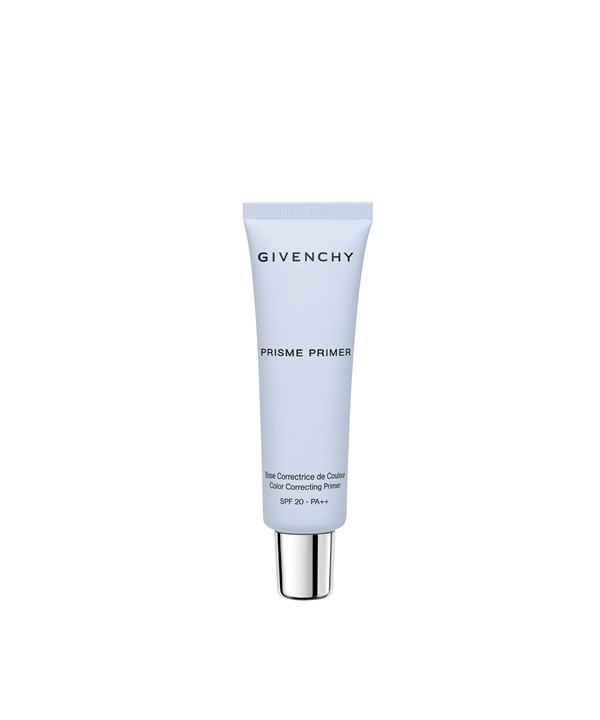 A color-correcting primer providing light skins prone to sallowness with radiance. 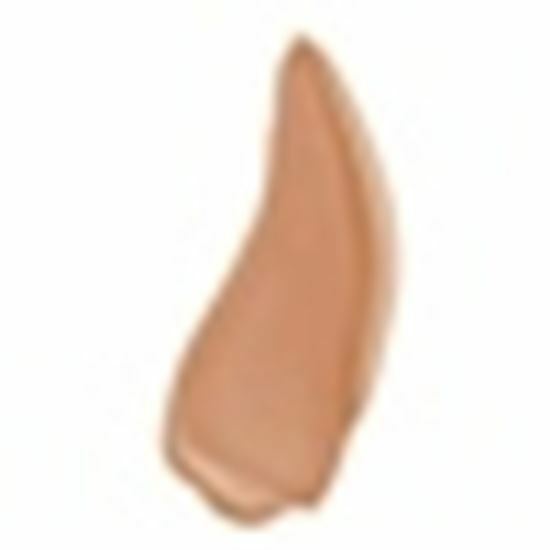 Apply it alone or under foundation, it prepares the skin for makeup. 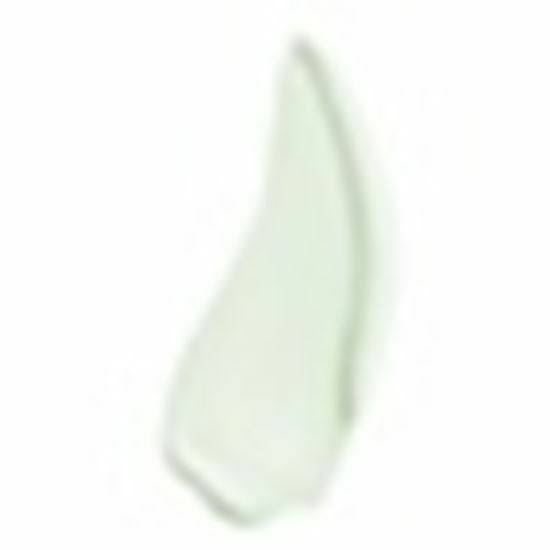 Enriched in magnolia and pansy extracts, this primer leaves the skin radiant. Result: the complexion's radiance is instantly revived and luminous looking.